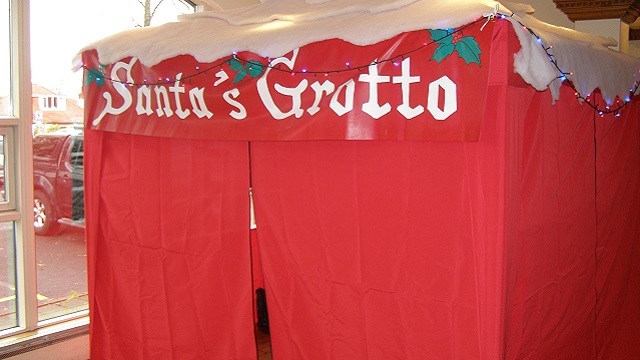 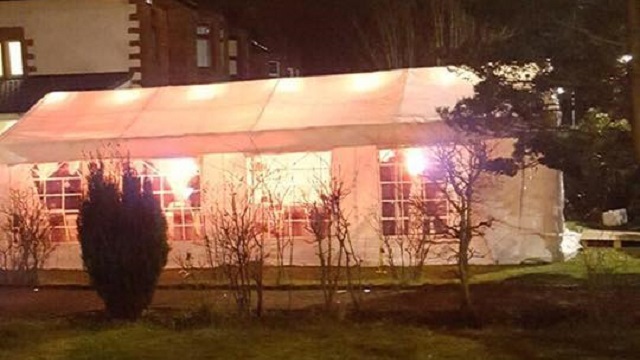 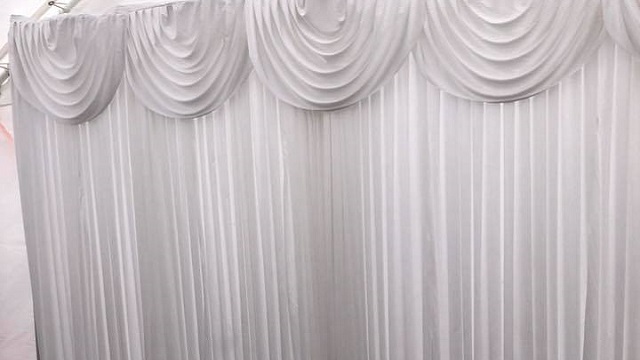 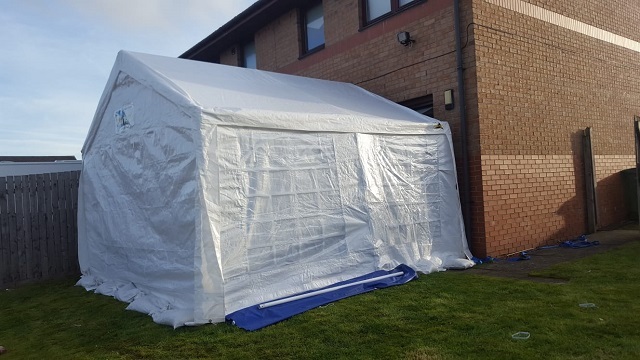 We also provide professional marquee hire in Glasgow, Renfrewshire, Lanarkshire and central Scotland. 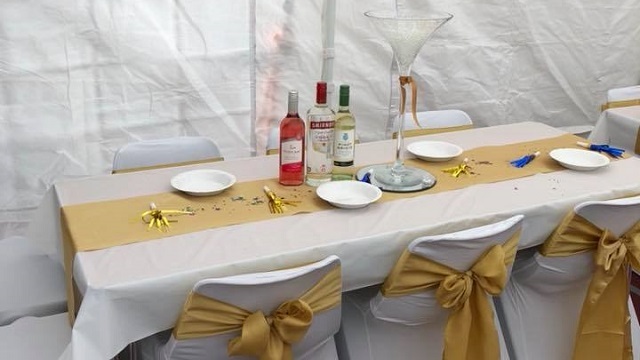 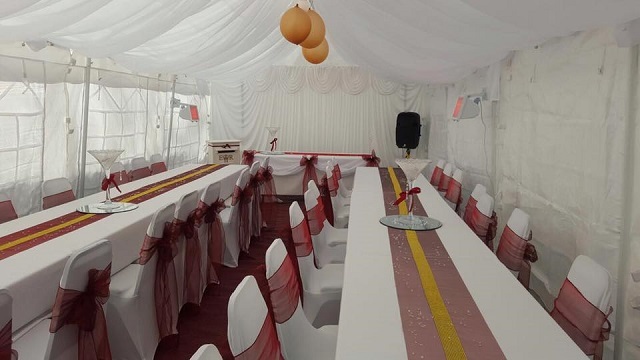 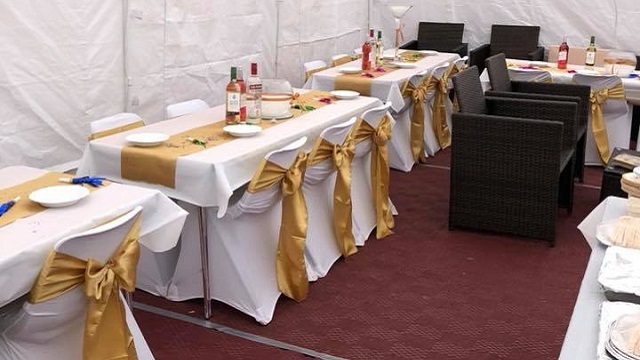 Whether you are looking to host a small wedding, engagement party, intimate dinner party, or a birthday party in your back garden, we provide all our clients with professional, reliable and affordable marquee hire services. 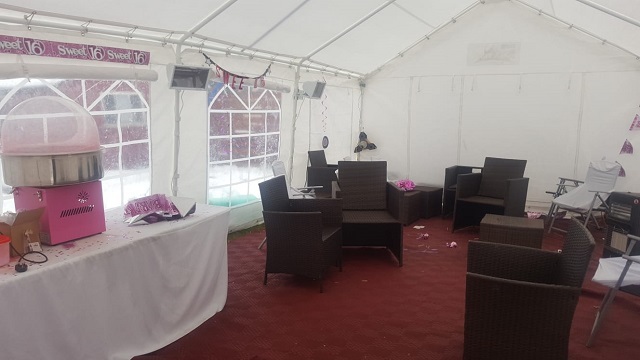 Our friendly and experienced staff will deliver your marquee to the venue of your choice, whether it’s your home or another location, and set it up in the area you have chosen for your event or function. 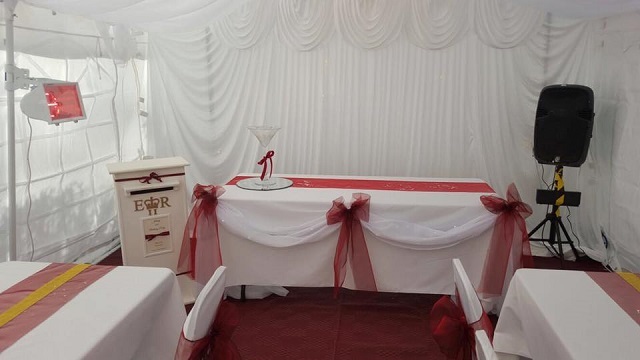 We also work alongside L’Amour Events Scotland when decorating the interior of the marquee to ensure your event is exactly the way you envision it. 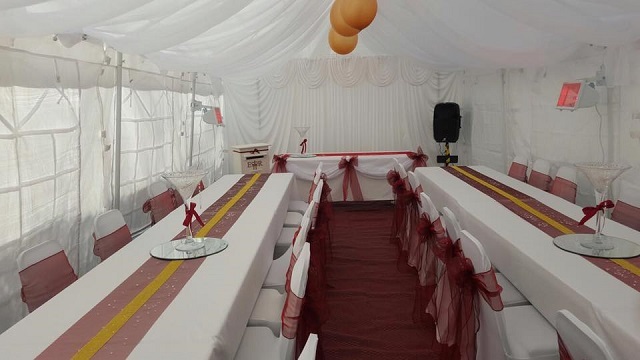 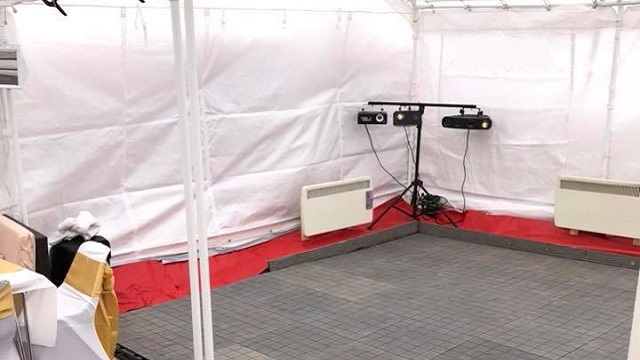 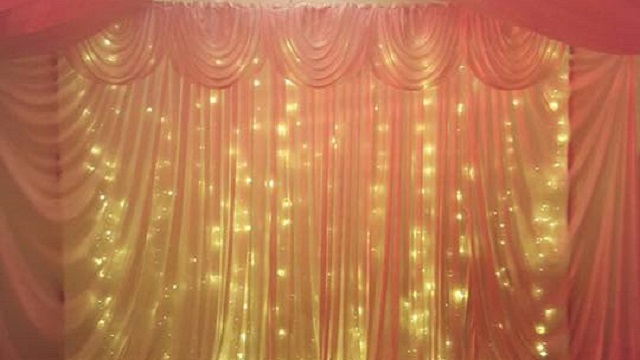 Additionally, all our marquees are manufactured from top quality materials, hold all relevant safety and fire-retardant certificates, and provide a comfortable and relaxing environment for you and your guests.